We have the capacity to produce 1.2 million tons of cement per year in India. 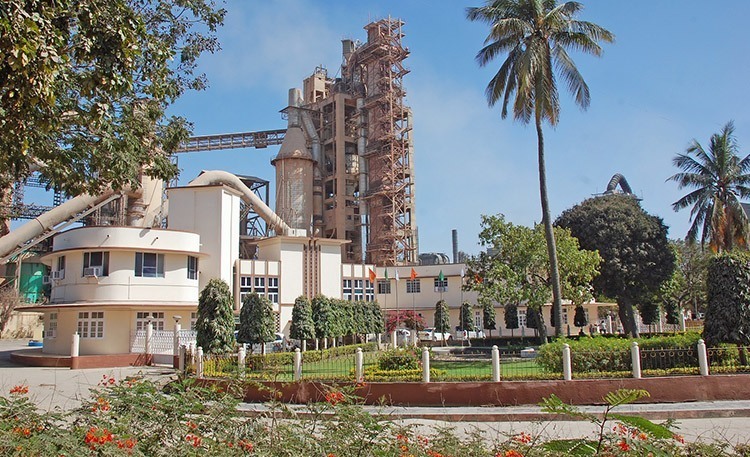 Our operations in India’s cement market started in 2012, with the incorporation of the Shree Digvijay Cement – in operation since 1942 – after an exchange of assets. We are more than 300 people operating one plant near Jamnagar, in the State of Gujarat, with an annual cement production capacity of 1.2 million tons. P. O. Digvijaygram - 361140.